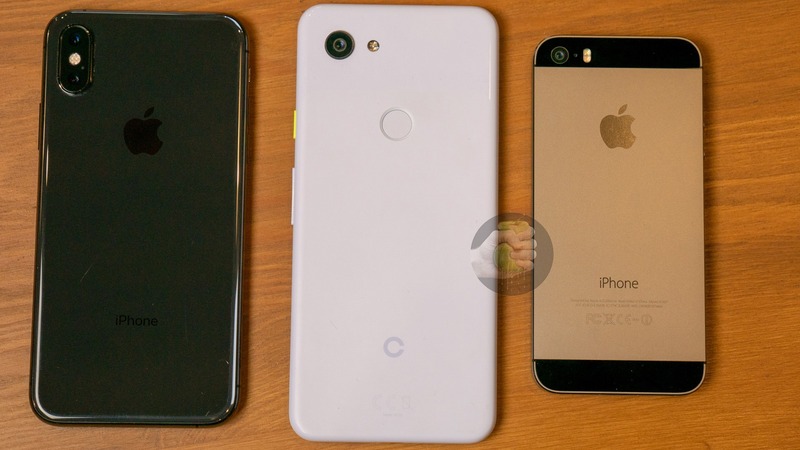 After the hands-on images of the Google Pixel 3 Lite, and the camera samples, we just got a new leak the reveals the phone next to other phones like the iPhone X, XS, XR, 5S, first generation Pixel, Pixel 3 XL etc. 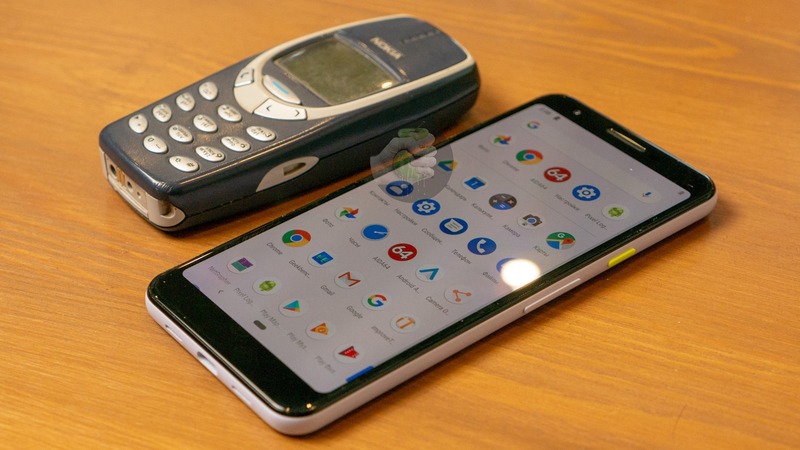 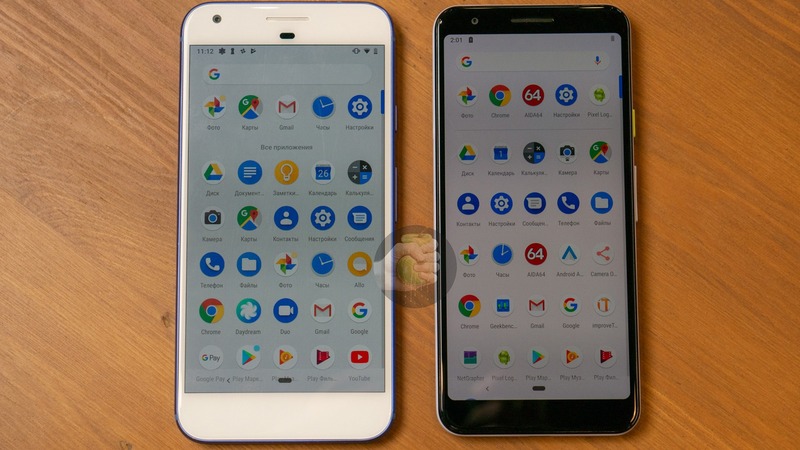 These images give us a good idea of the size of Pixel 3 Lite as the phone has a 5.56-inch display. 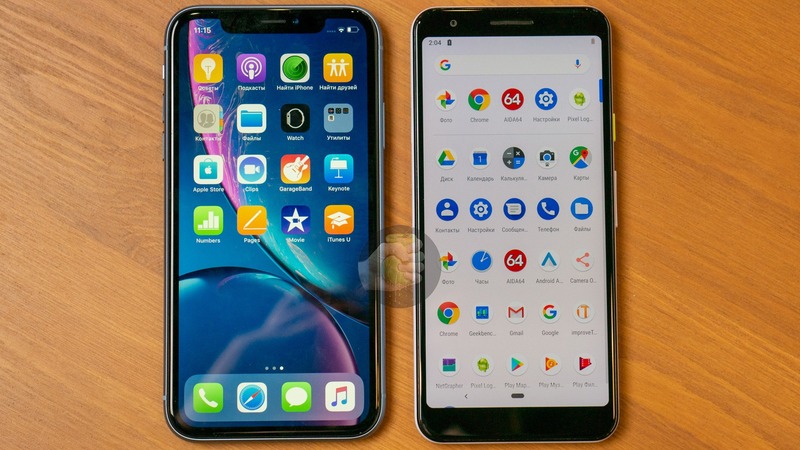 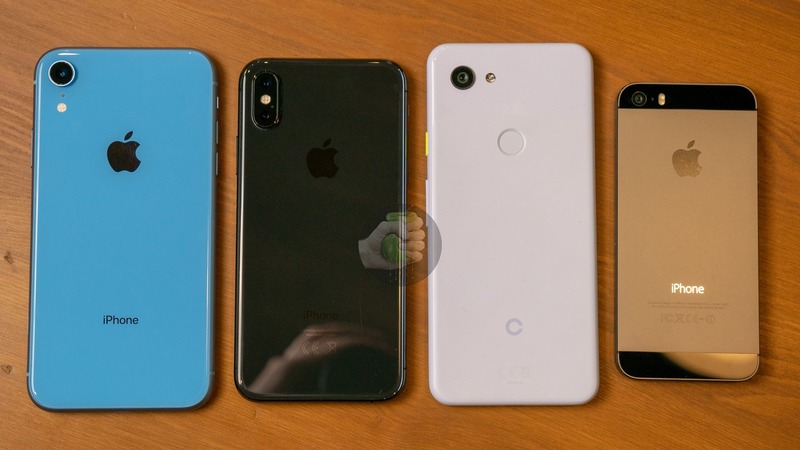 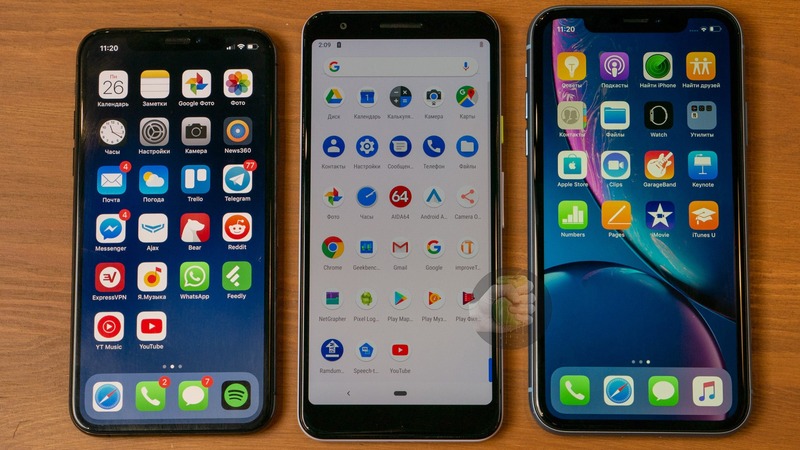 As we can see in the images above, the phone is of the same size as the iPhone XR and smaller than the Google Pixel 3 XL. 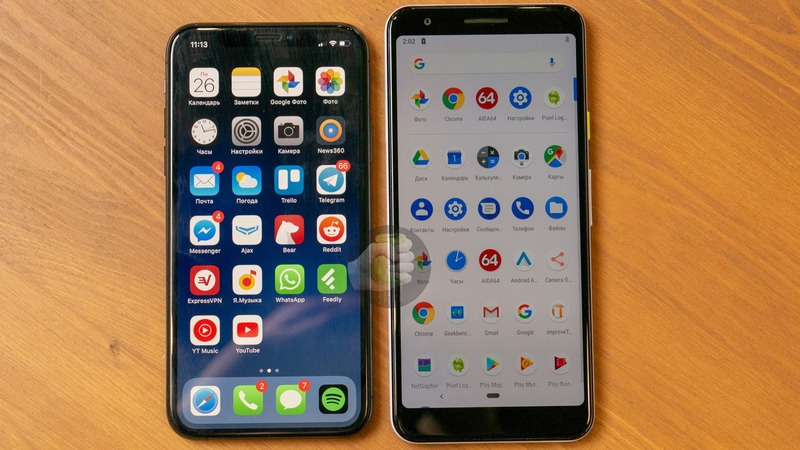 So, the Pixel 3 Lite is going to be a good choice of anyone looking for a compact mid-range phone with great cameras and a stock Android experience since the Pixel 3 Lite has the same rear camera as the Pixel 3 and Pixel 3 XL. 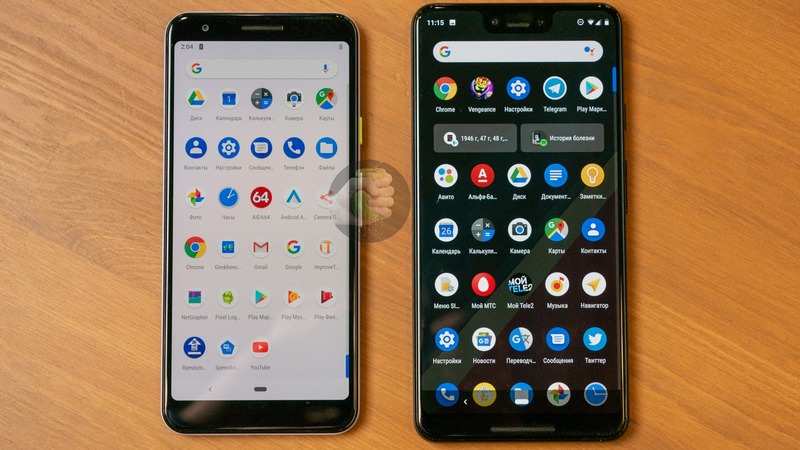 Unlike the Pixel 3 and Pixel 3 XL, there is no glass back and instead, the phone has a plastic back panel with a soft touch finish. 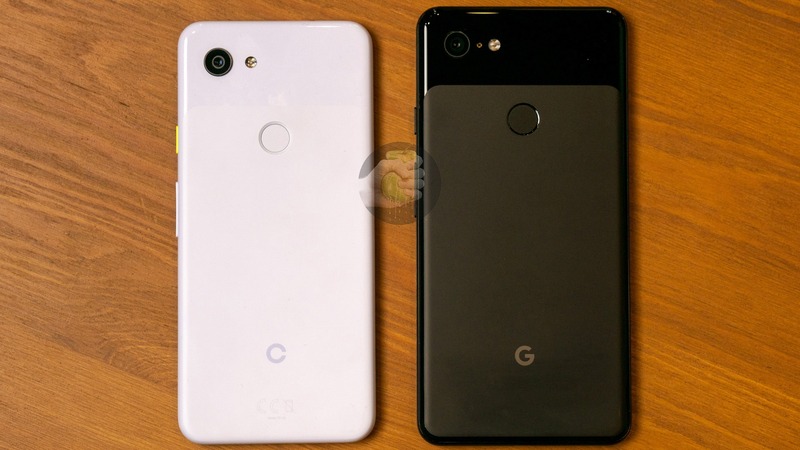 The Google Pixel 3 Lite has a Snapdragon 670 Processor, 4GB RAM, 32GB ROM, no SD card slot, USB Type-C port, 3.5mm headphone jack and a 2,915mAh battery underneath. 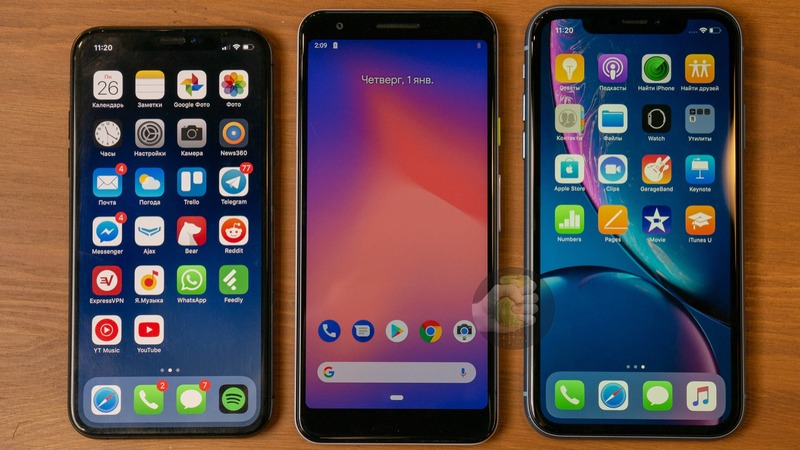 The pricing is expected to be around 400-500USD, and the launch will happen in Q1 2019.